Lawyer-linguists meet at the intersection of law and languages, and Translex Italian has extensive experience in the translation of thousands of legal and medico-legal documents. 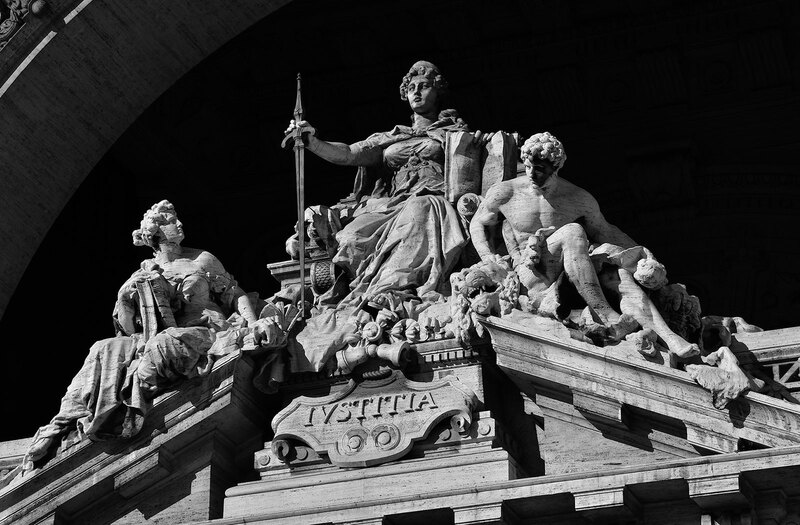 Legal translation necessitates scrupulous attention to detail and a thorough understanding and experience of both Italian law and that of English speaking jurisdictions. The TransLex translator network also has translators with specialisms in Litigation and Medical Law, so that we can cater to the requirements of our clients in these sectors. The translation of law is a fascinating challenge, especially given the difference of the legal systems of Italy and England, being a civil and a common law system respectively. This means that exact translations of legal terms often simply do not exist, and this necessitates a profound understanding of both legal systems on the part of the translator. TransLex Italian therefore offers clients the necessary service of not a mere word for word document translation, but academic expertise, an enduring fascination with the law, and the ability to perform research into the specific legal area and business in which our clients operate, thus ensuring that they receive an authoritative result. TransLex Italian also bears in mind that whilst not offering legal advice, the client does rely to an extent on our opinion as regards the suitability of source documents, that a linguist without legal proficiency would not provide. International Impact: TransLex Italian enables our clients to increase the international distribution of their message. We preserve the intention, voice, accuracy and impact of the original documents in translation. Clear Communication: Experience in the law, combined with specialist knowledge of legal sectors and linguistic expertise, provides clients with a unique service. Absolute Confidentiality Assured: Companies large and small, international or domestic, we treat all projects with the same requirements, with the intention of building a secure and confidential long-term business relationships.